English classical ballet dancer who received international acclaim. 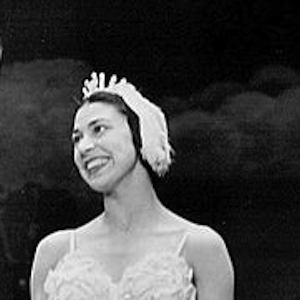 As a Prima Ballerina with The Royal Ballet, she appeared in Cinderella, The Firebird, Swan Lake, Giselle, and numerous other ballets. 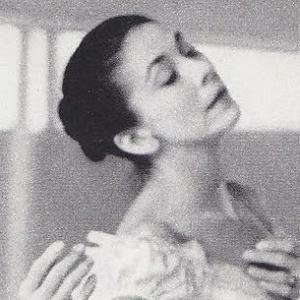 At the age of fourteen, she began her training at the Vic-Wells Ballet School in London. 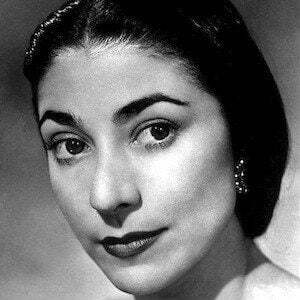 Queen Elizabeth II named her Prima Ballerina Assoluta for The Royal Ballet. She was born to an Irish-Brazilian mother and a British father. 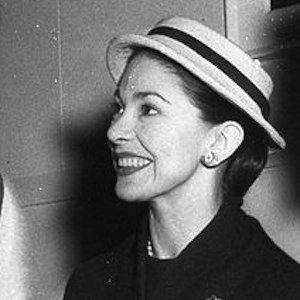 She was married to Panamanian ambassador Roberto Emilio Arias for thirty-four years. She became famous for dancing the principal role of Aurora in Pyotr Ilyich Tchaikovsky's Sleeping Beauty ballet.